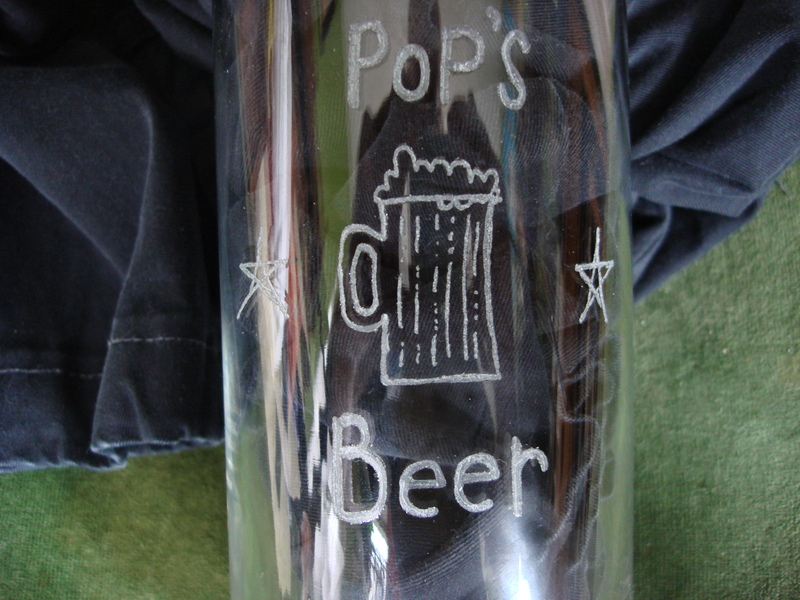 I made my dad a big beer glass. This entry was posted in 2013, art, design, glass and tagged art, beer, beer glass, cute, design, glass, peter glanting by pgglanting. Bookmark the permalink.